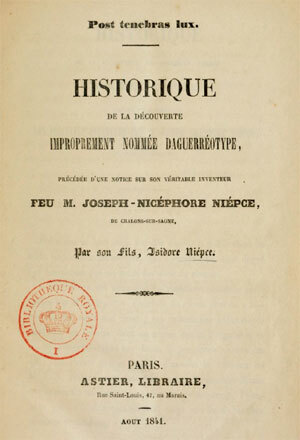 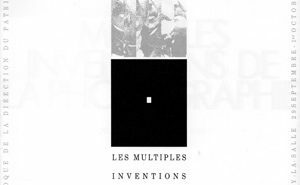 Book by Isidore Niépce, Nicéphore Niépce’s son, accusing Louis Daguerre of having failed the contract he had signed with Nicéphore in 1929 by forcing Isidore to forgo the use of his family name for the invention that came to the public in 1839. 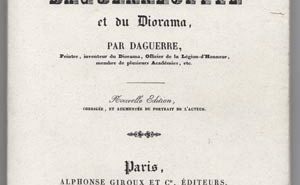 Nicéphore died in 1833 and the book was published in 1841. 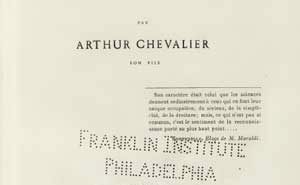 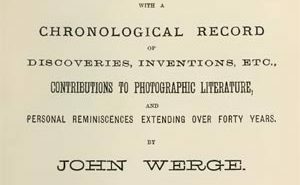 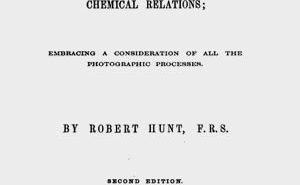 It presents several interesting aspects regarding both the relations between the forefathers of photography as well as technical aspects of chemistry and optics.